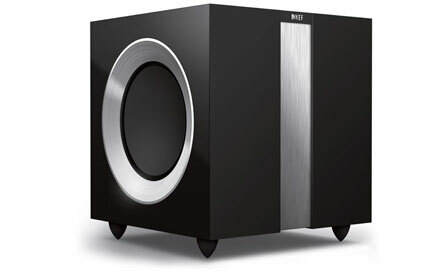 KEF was founded in 1961 by Raymond Cooke OBE an ex-BBC Electrical Engineer. He was keen to experiment with new materials and technologies in order to create products with superior acoustic quality that could reproduce recordings as natural as the original performance. 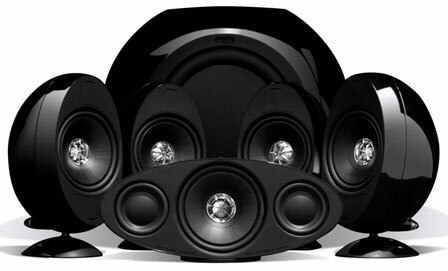 From the very beginning, the pioneering inventiveness of KEF loudspeakers was undeniable and now for several decades, audiophiles around the world have revered KEF for its innovative, high-performance loudspeakers. 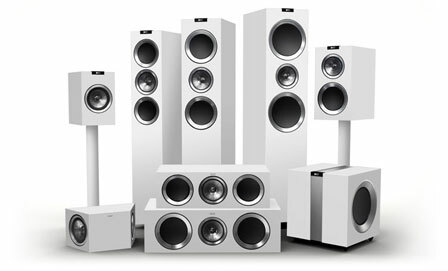 Shop For KEF Book A Demonstration Any Questions?